Elves are slightly taller than humans, but have a much lighter build. They lack the strength and stamina of the other races, but are far more agile, both in body and mind. 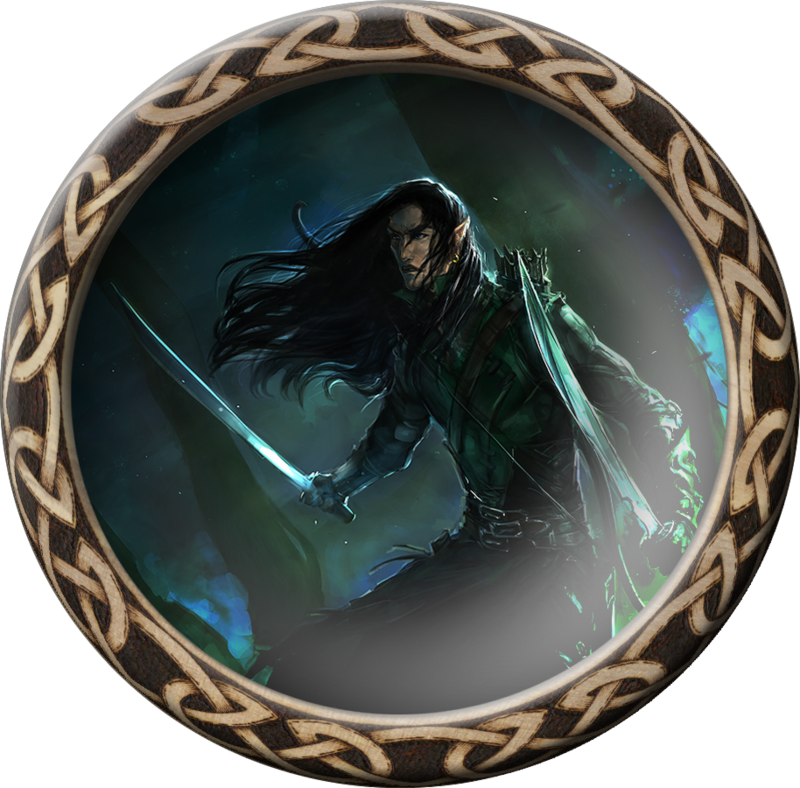 Elves resist charm spells most effectively, due to their magical nature. However, they are burned by the touch of iron, and so are barred from the use of iron or steel in their adventuring careers. 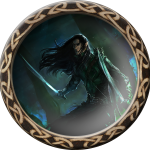 Elves are notoriously hard to spot, and so Elven warriors and thieves receive the sneak and hiding automatically. They may see in the dark with infravision.